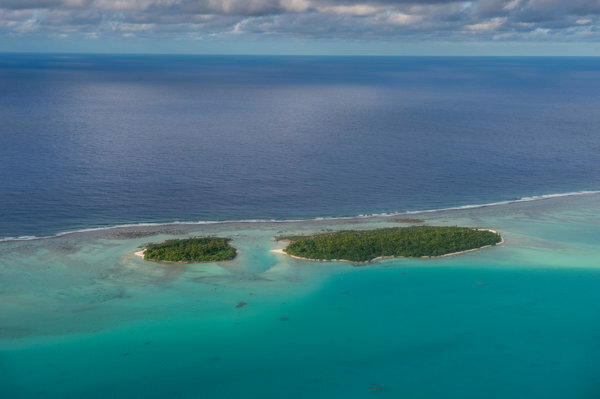 In the latest attempt to reflect its Polynesian heritage, the Cook Islands is considering changing its name. A government-backed committee is exploring the issue, according to Danny Mataroa, one of the committee’s members and a longtime advocate of a name change. The Cook Islands, named after Capt. James Cook, the British explorer who visited the South Pacific area in the mid-1770s, became a self-governing territory in 1965 and has sought to rename itself several times since. When Cook sailed upon the islands northeast of New Zealand, he found an Indigenous population made up of descendants from French Polynesia. Spanning 15 islands, the Cooks were named a British protectorate in 1888. The area was popular among seafaring captains who roamed the ocean and harpooned whale, which were prized for their meat and oil. Now, the majority of the population lives on Rarotonga, the largest island with a population of about 13,000. (The islands have 17,000 inhabitants over all.) 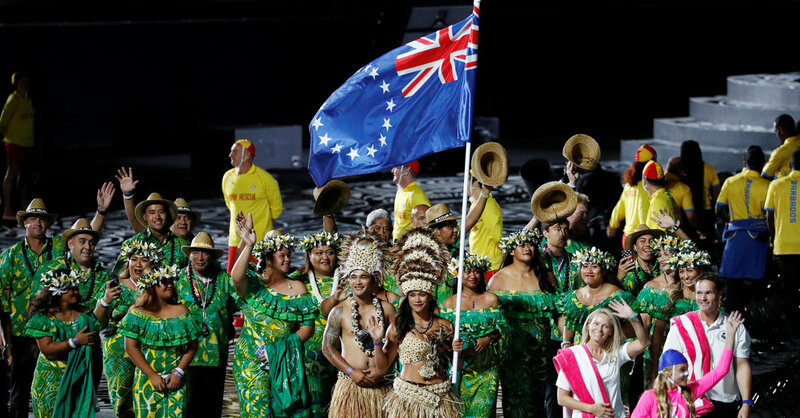 The Cooks is in free association with New Zealand, which has a large population of Cook Islanders living there. Inhabitants have sought to change the Cooks name before to reflect Maori, a local Indigenous language; discussions go back to the 1970s, Mr. Mataroa said. But it was in 1994 when a name change was put to a vote and rejected. Then, Prime Minister Sir Geoffrey Henry approved a referendum to acknowledge a Maori name for Cook Islands, while retaining the original name in English. The majority of voters, though, voted against the measure. The economy is supported by tourism, banking and the exports of local goods. In 2013, international finance regulators cracked down on investment trusts set up on the Cook Islands, saying it had become an offshore haven for investors in Palm Beach, New York and Hollywood who sought to avoid paying taxes. A committee with 19 members was convened in January by Pa Marie Ariki, a member of a group of tribal leaders that advises the government on matters related to culture and custom, Mr. Mataroa said. So far, the committee has gathered 60 names from the public and has the support of tribal leaders across the Cook Islands. Mr. Mataroa said the committee was considering names with these requirements: It should not be more than 15 letters, have no more than four syllables and be easy to explain in English. Mr. Mataroa said the group hoped to narrow down the list by April. Names would be presented to the government and could be voted upon in a referendum, Thomas Wynne, a government media adviser who is on the advisory committee, said Tuesday. If approved by the public and the government, an amendment to the constitution would be needed to change the name. Deputy Prime Minister Mark Brown, a member of the Cook Islands Party, did not respond to a request for comment Tuesday. But Mr. Brown told Radio New Zealand in a March interview that he supported the name change and wanted to hear more comments from Cook Islanders. “I’m quite happy to look at a traditional name for our country which reflects the true Polynesian nature of our island nation,” he said. He added that it seemed likely that a referendum would be needed to make the change. The Democratic Party leader, Tina Browne, did not respond to a request for comment on Tuesday. Mr. Mataroa said he and his fellow committee members were seeking public opinion, a challenge given that the population is spread across more than a dozen islands and two million square miles. “It is going to be a long, expensive process,” he said.